Against Me! 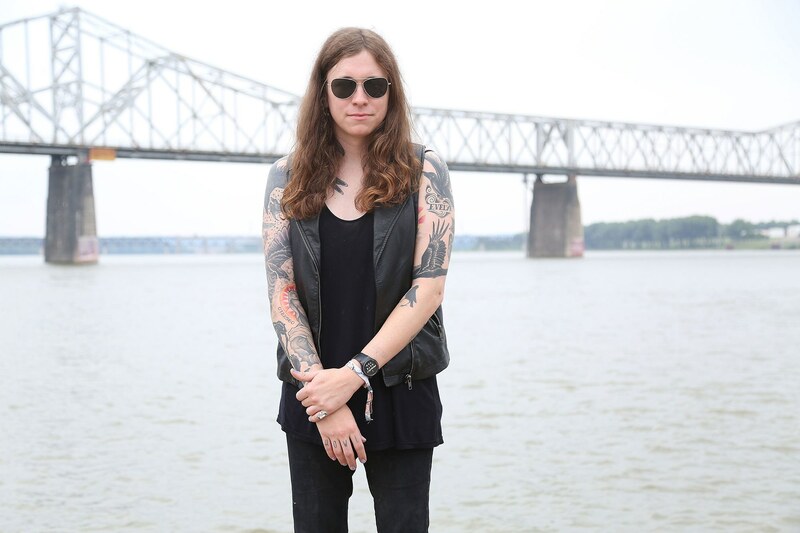 's Laura Jane Grace to Receive APMA's Icon Award - GENRE IS DEAD! Against Me! frontwoman is going to receive the Icon Award at this year’s AP Music Awards. The ceremony takes place on July 17 at the Quicken Loans Arena in Cleveland. AP Awards 2017 have announced a list of performers that includes Grace’s Against Me!, Korn, Machine Gun Kelly, Sleeping With Sirens, Pierce The Veil and All Time Low. The list of nominees has names like the Pretty Reckless, Blink 182, Green Day, Fall Out Boy, Sum 41, Deftones, Creeper and many others.